This is quite a complicated accelerator with many of the details not being clear, it is however one of the earliest accelerators made for the A2000, if not the first. 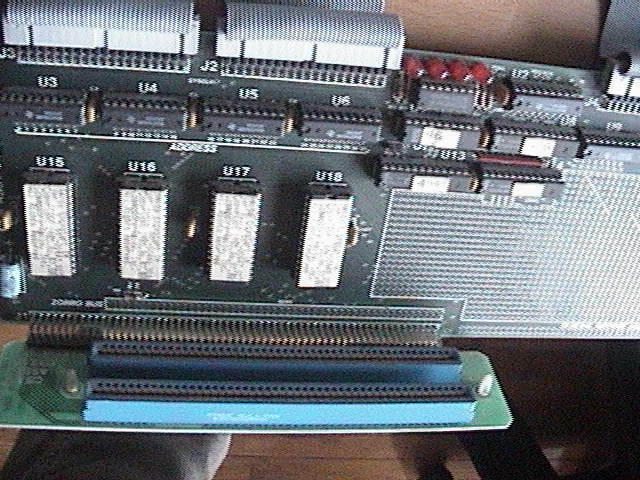 It appears to consist of an accelerator board which plugs into the CPU Fast Slot of which there are two versions. The two versions only seem to differ in the FPU onboard. 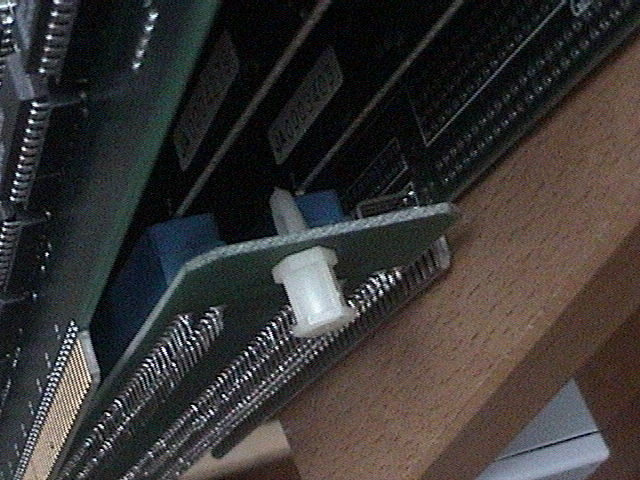 A second card plugs into a ZorroII/Ranger slot which is attached to the accelerator via ribbon cables called the 16/32 converter, also containing 4 LEDs. The 16/32 converter also has a pin grid array labelled as the "General Purpose Area" which appears to be a facility for letting you add your own electronics. 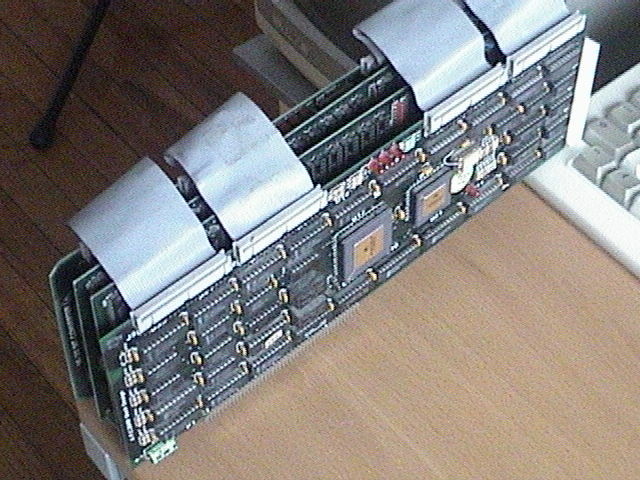 Additional RAM can be added via optional RAM cards called the Turbo Amiga RAM and the Dragstrip. The Turbo Amiga RAM contains between 512K and 2MB of Static RAM. The card can be used in 68000 mode for compatibility reasons with older software, by setting a jumper. 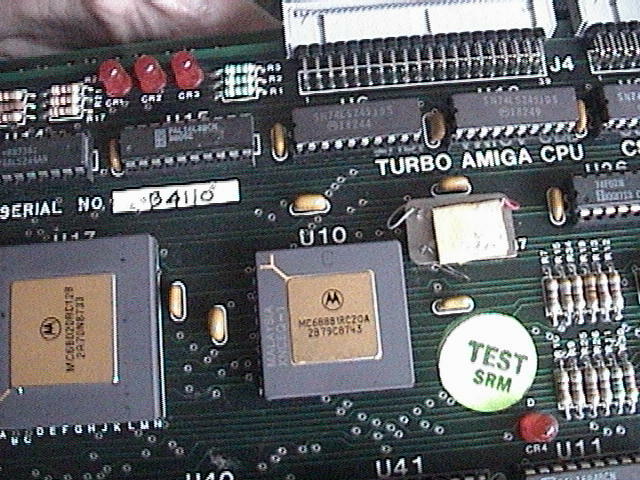 Note, this accelerator was used in the A1000 Tower Kits called the CSA Turbo Amiga Tower and Turbo Amiga Box and infact the photos shown on this page appears to be from that unit as it shows the "busboard" in addition to two RAM Cards. I'm not absolutely certain this accelerator was available separately for the A2000.